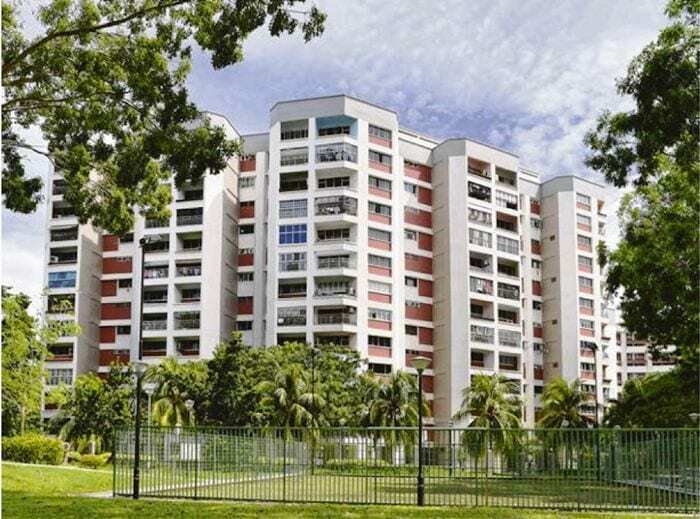 According to reports, It has been understood that local property group, Sim Lian Development have placed a staggering $970 million bid for the enbloc sale of Tampines Court – which looks set to jump on the enbloc bandwagon consisting of many other ex-HUDCs. If the collective sale goes through, it will be the 2nd largest collective sale in Singapore’s real estate history – after Farrer Court’s (the current D’Leedon condo) enbloc back in 2007 at around $1.338 billion. The bid submitted for Tampines Court has been believed to be way above the reserve price of $952 million and it will work out to be around $655 psf (per square foot) based on the potential GFA (gross floor area) – which includes a differential premium payable to the state for intensifying the site to a 2.8 plot ratio and also a premium to be paid for refreshing the lease tenure to 99-year. Based on the bid, it would have surpassed the winning bid of $565.40 psf ppr, submitted by City Developments Ltd (CDL) for the land sale at Tampines Avenue 10 (Parcel C) in April earlier this year. Property consultants have noted that based on the plot ratio of 2.8 and a site area of 702,164 sq ft at Tampines Court, the future new launch is projected to yield more than 2,500 homes (based on an average unit size of 753 sq ft). With the huge number of units which can be possibly built, it may end up putting property developer Sim Lian in dilemma as well as they will be required to construct and selling off all the units within a 5-year timeframe as stipulated by the government. Otherwise, they may face an additional 15% additional buyer’s stamp duty charge (based on the acquisition price of the land) with a 5% interest per annum if they do not fulfill the requirement. Sim Lian is certainly a seasoned veteran developer in the Tampines precinct, after having successfully developed a couple of residential projects in the area – such as two of HDB’s Design Build and Sell Scheme (DBSS) projects – Central 8 and The Premier, and also an EC (executive condo) development, Tampines Trilliant. On top of that, Sim Lian also has their own construction arm, which will likely handle the building works of this upcoming new launch condo project, which will definitely result in a significant amount of savings in construction cost.